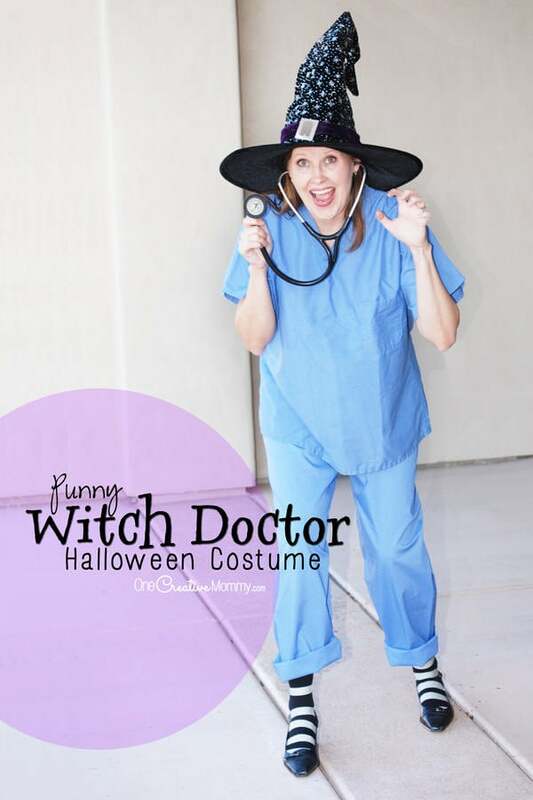 DIY Adult Halloween Costumes to Inspire You this Fall! 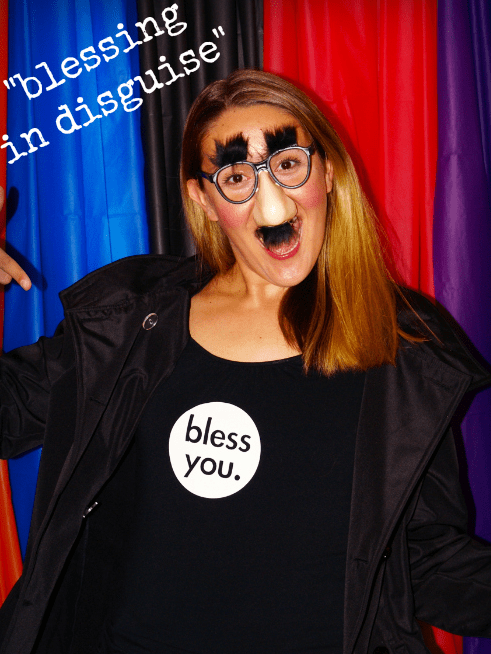 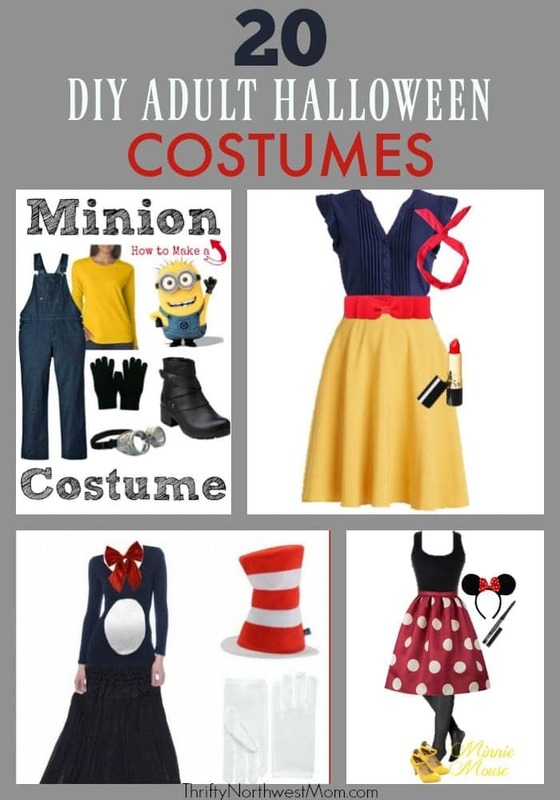 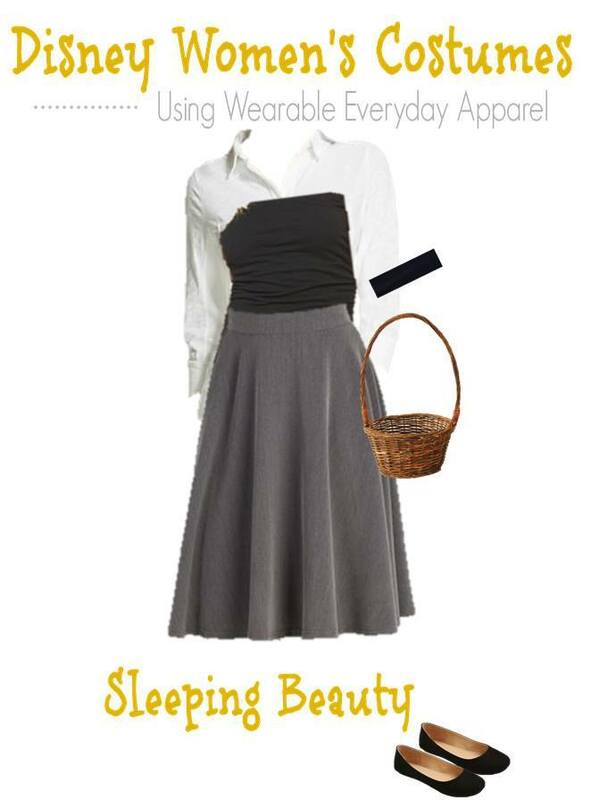 Halloween is the perfect time to show off your creative or funky side with fun & frugal DIY adult Halloween costumes. 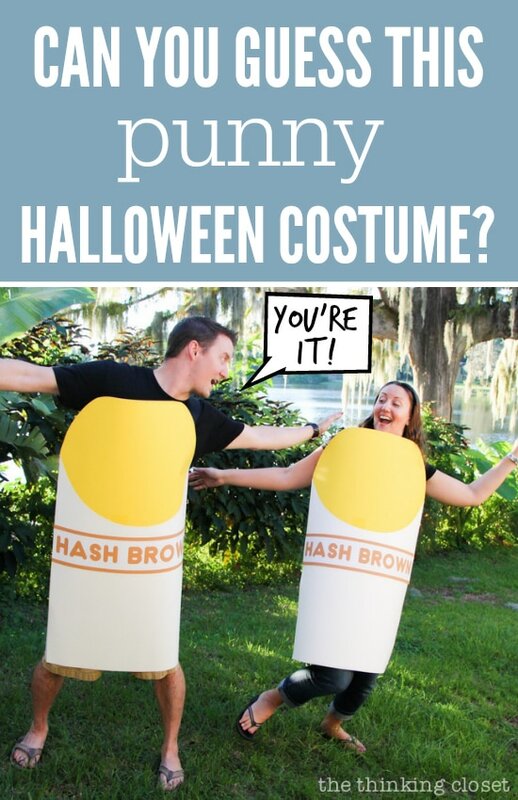 I love seeing all the creative options that people come up with as there are just so many unique ideas you can use for your own Halloween costume. 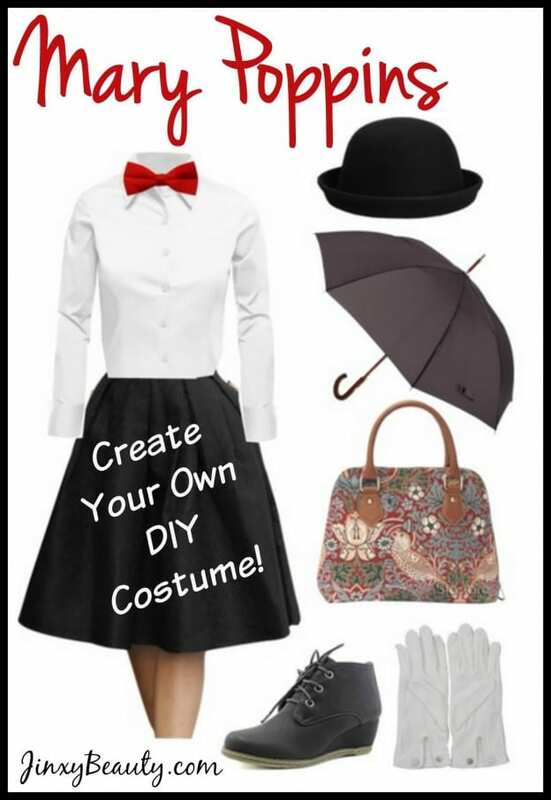 We have put together a roundup of unique & interesting DIY adult Halloween costumes to give you some inspiration early for designing your own DIY costume on a budget. 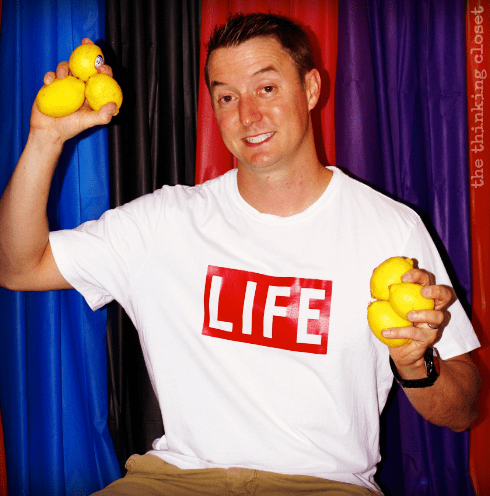 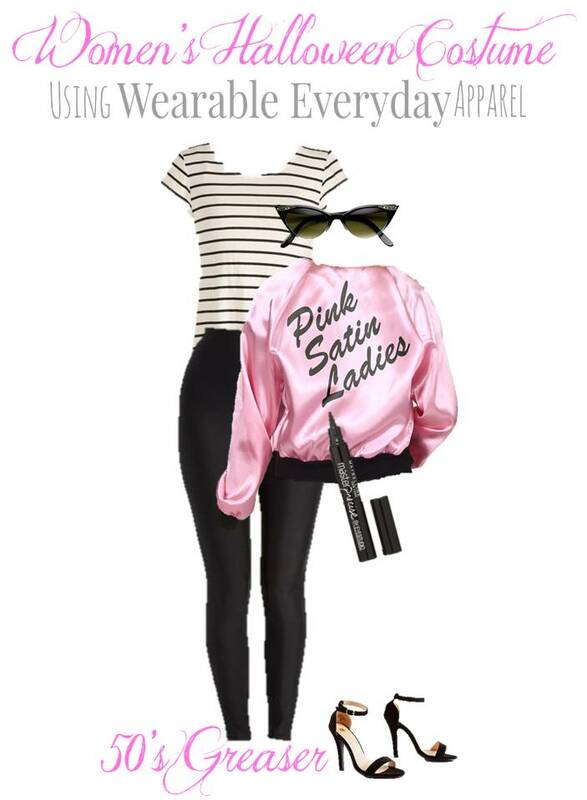 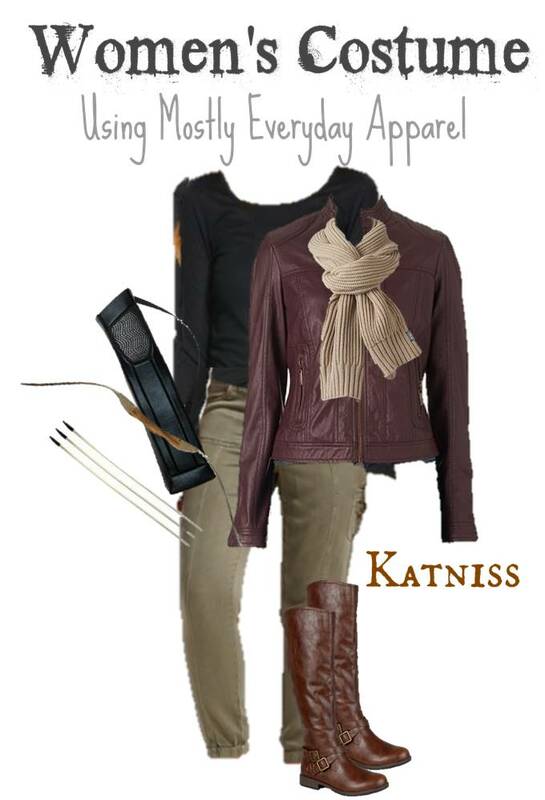 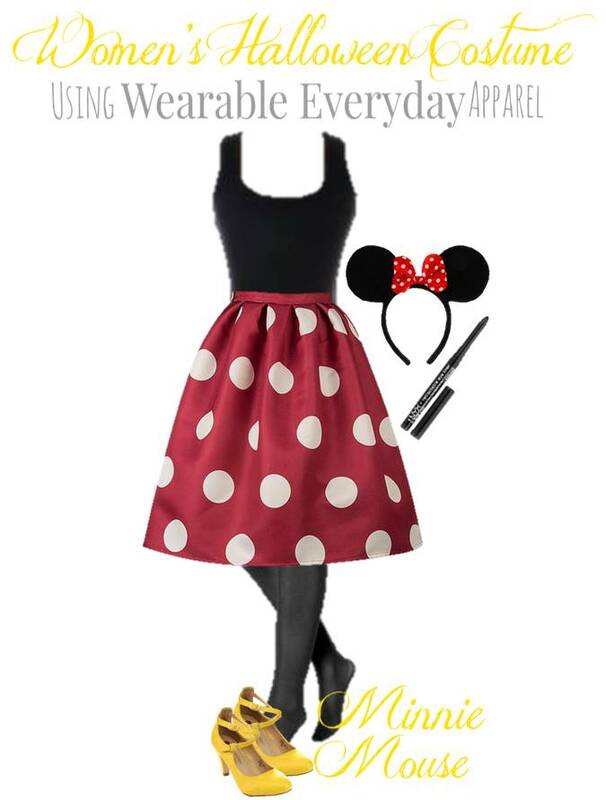 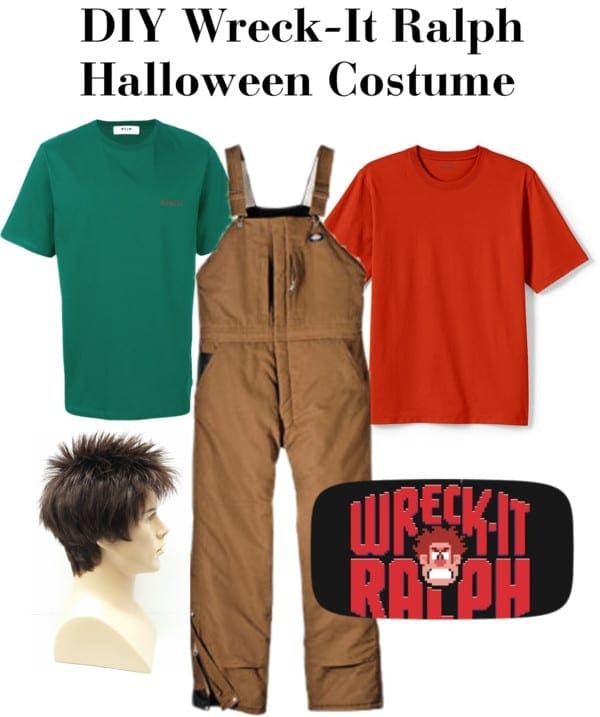 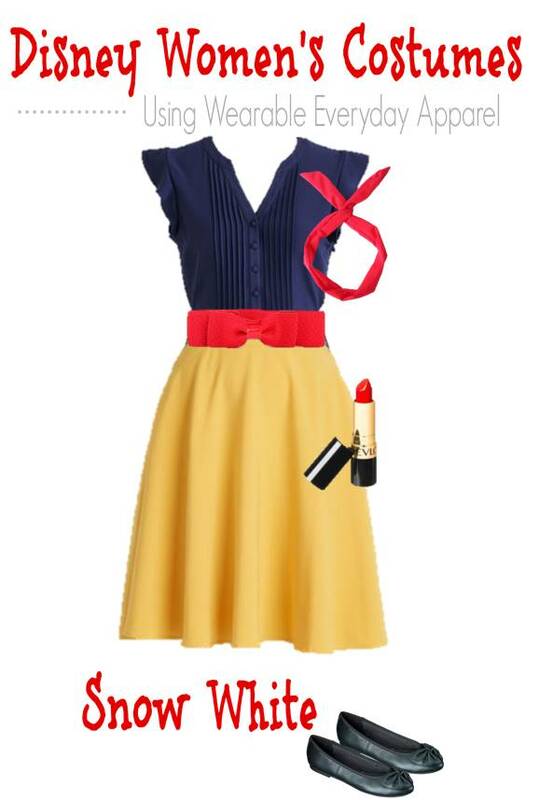 These costumes do not have to break the bank – you can rely on your own closet, friends’ closets, thrift stores and more to find these various items. 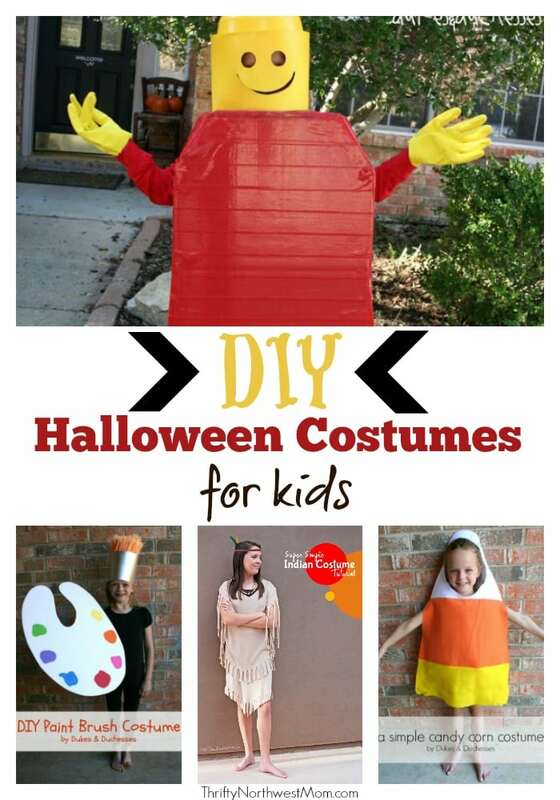 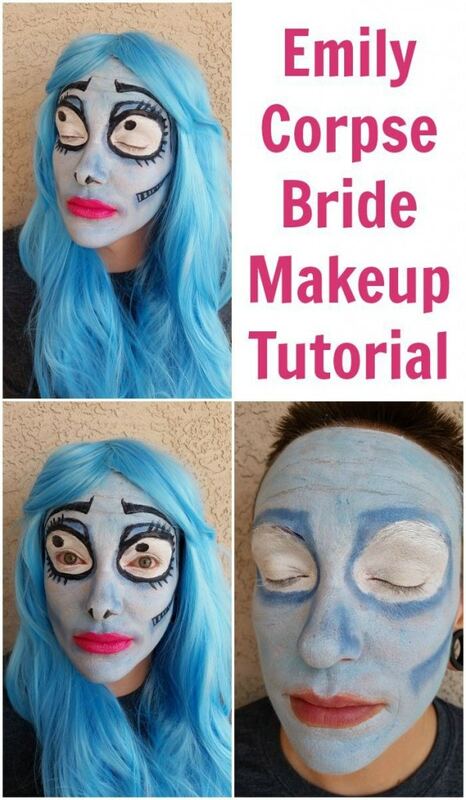 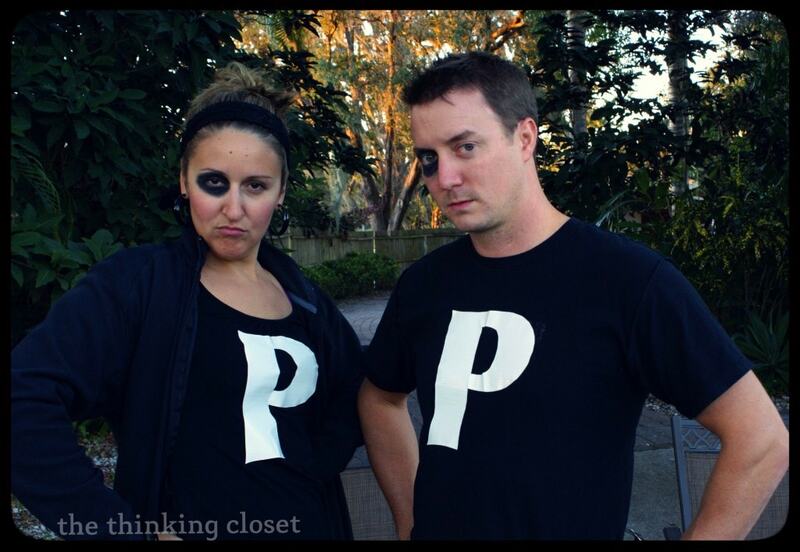 We’d love to hear about your creative DIY adult Halloween costumes! 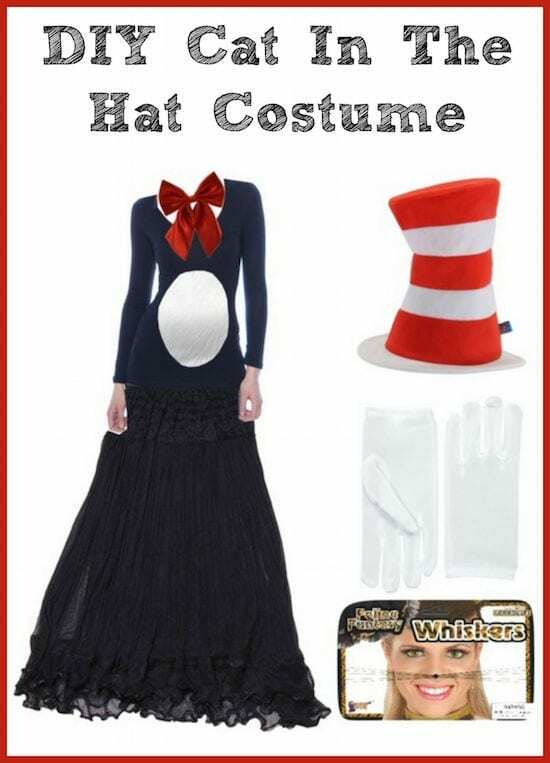 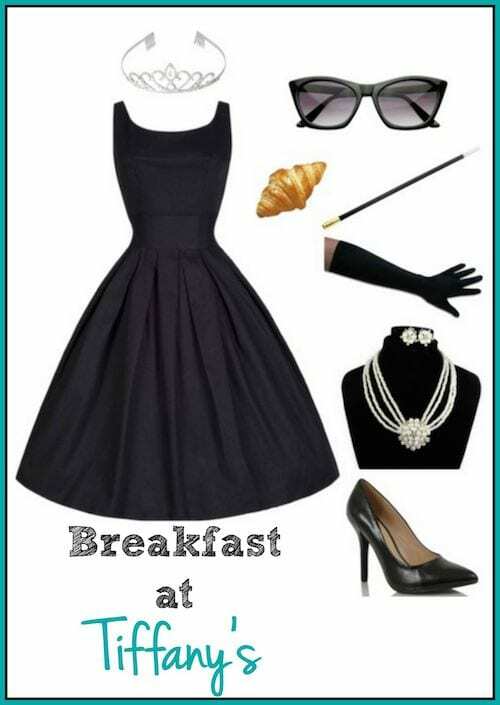 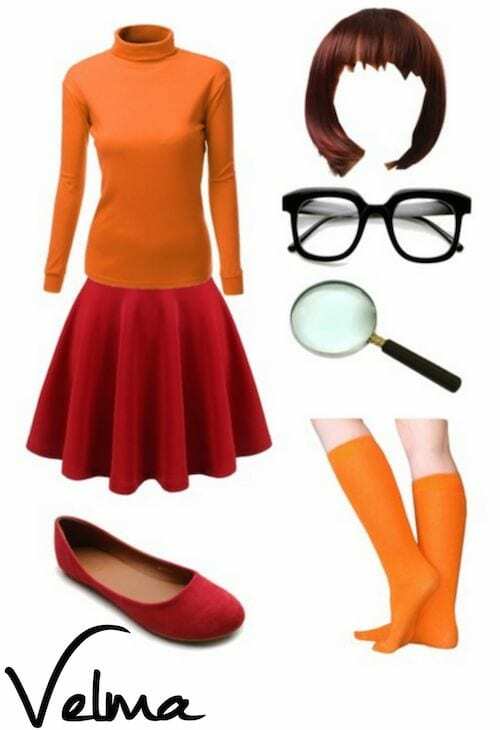 Even better if you have pictures – show us your fun costume ideas! 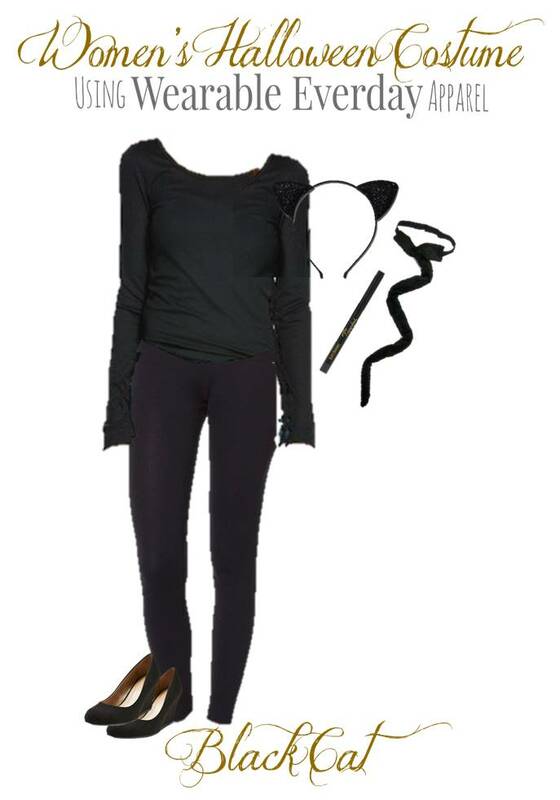 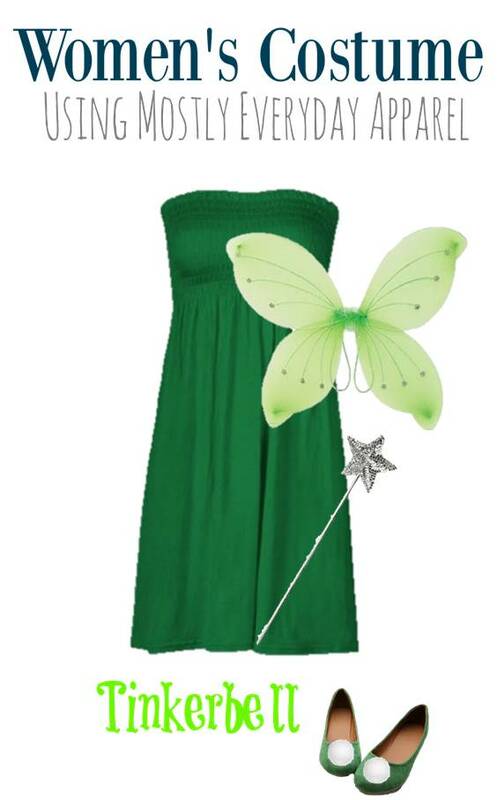 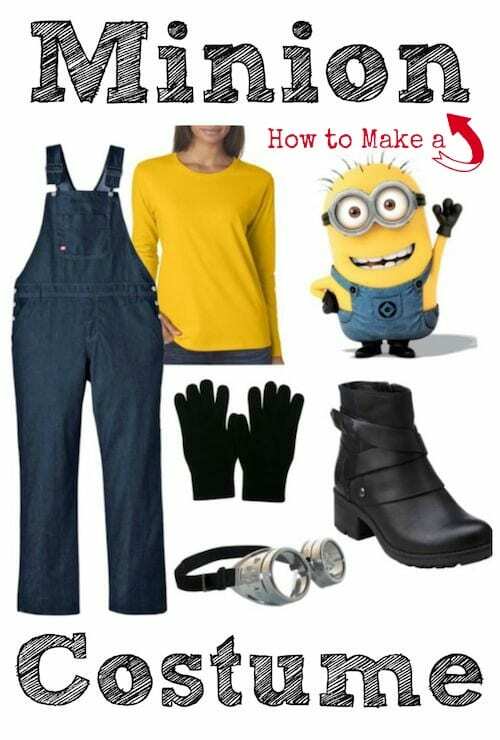 See all of our DIY Halloween Costume ideas in one place.